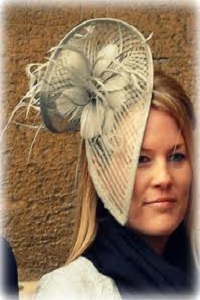 Vesna's Party Blog: A Royal Hat Party Anyone? 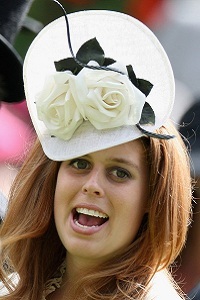 The hat worn by Princess Beatrice at Prince William and Kate's royal wedding ceremony on April 29, 2011 has sold on eBay for $131,341. Incredible! 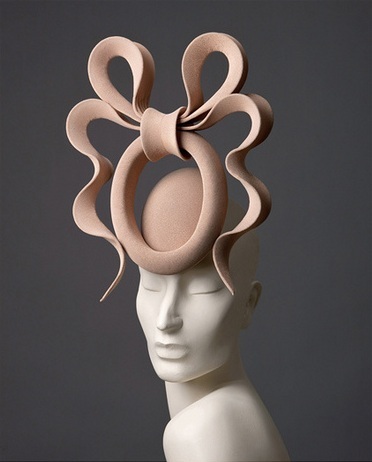 Proceeds of the famous Philip Treacy "unique sculptural celebratory headpiece" will go to two children's charities. 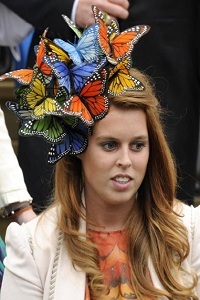 Princess Beatrice is said to be very surprised by all the attention the hat received, and goes on to describe how happy she is that the money raised is going to help "some of the most vulnerable children across the world." 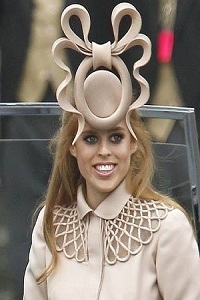 Royal hats are all the craze right now, why not throw a royal hat party? Send funky hat-shaped invitations out to all your friends. 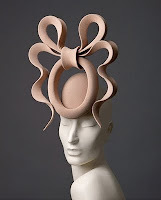 Tell them to buy or make their own wild and trendy hats and wear them to the party. Serve British inspired foods like fish and chips, roast beef, sausages, roast potatoes, roast vegetables, Yorkshire pudding, scones, and butterfly cakes. Don't forget to serve tea! Remember, you don't need to wait until a royal wedding happens, you can plan this party for any occasion - birthday or theme party, or even a girls night in.